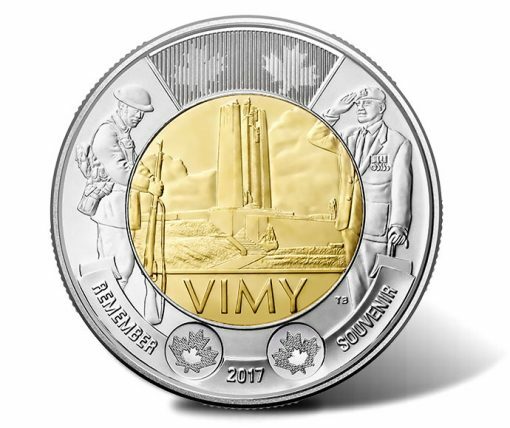 A new $2 coin celebrating the 100th anniversary of Canadians who fought at the Battle of Vimy Ridge is now in circulation, the Royal Canadian Mint announced. The coin was unveiled Oct. 5 at the Military Museums in Calgary, Alberta. The Battle of Vimy Ridge took place in northern France from April 9 to 12, 1917. It is remembered as a turning point for Canada as a nation and as one of the pivotal victories leading to the end of World War I. 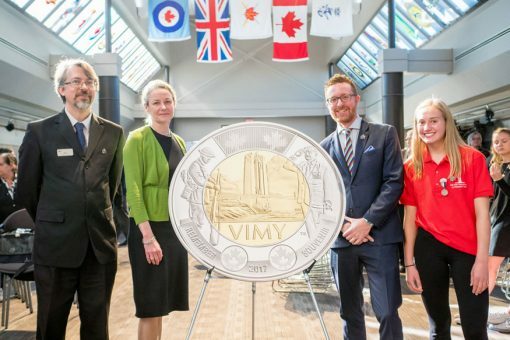 "The Mint is proud to continue the long-standing tradition of crafting coins which honour the sacrifices of Canadians in war time," said Sandra Hanington, President and CEO of the Royal Canadian Mint. "With this new coin, we remember every Canadian whose unconditional service in the First World War inspired the generations which followed to do their part in defending Canada and everything it stands for." Designed by Tony Bianco, the coin’s reverse depicts the Canadian National Memorial in Vimy, flanked by a First World War soldier and a contemporary veteran. The word "Vimy" is engraved below the memorial. Other inscriptions include REMEMBER, 2017, SOUVENIR, and TB for the artist’s initials. 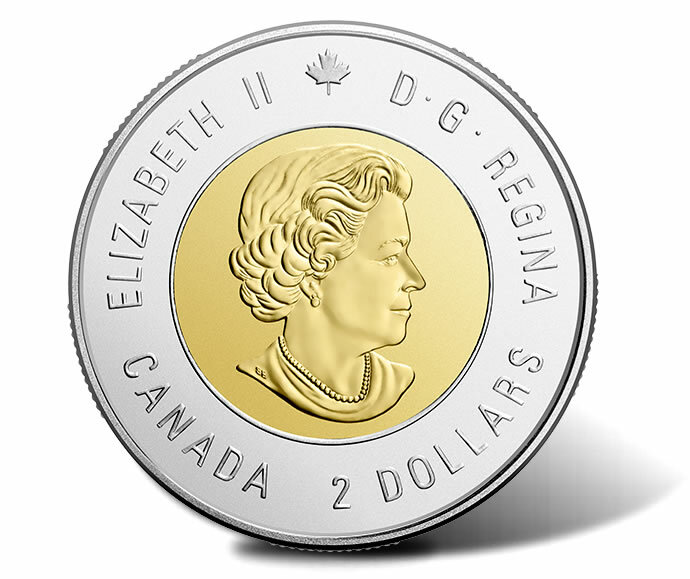 Obverses feature the Susanna Blunt effigy of the Queen with surrounding inscriptions of ELIZABETH II, D G REGINA, CANADA, and 2 DOLLARS. 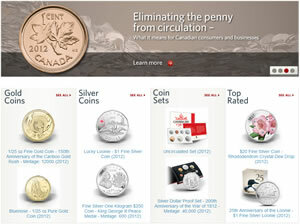 The $2 circulation coin is limited to a mintage of 5 million pieces. The Royal Canadian Mint has also launched related collector products, including specially wrapped rolls of the coin and differently designed $3 and $20 silver coins. 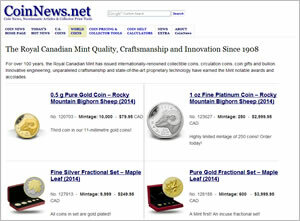 For more information about them, visit mint.ca/vinny.